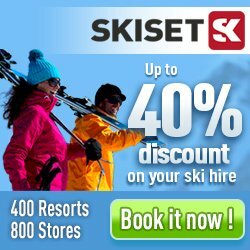 Planning your ski holiday to Whakapapa (Mount Ruapehu)? Here you will find information about your ski trip such as piste facts, weather reports and information on ski resorts nearby. In Whakapapa (Mount Ruapehu) there are in total 11 ski lifts that serve 30 pistes. The highest piste is found on 2300 meters above sea and the highest vertical drop is 670 meters. Just nearby, with a distance of 8 kilometers from Whakapapa (Mount Ruapehu), you will find Turoa (Mount Ruapehu). Here you will find in total 3 hotel, apartments and chalets/houses in Whakapapa (Mount Ruapehu).